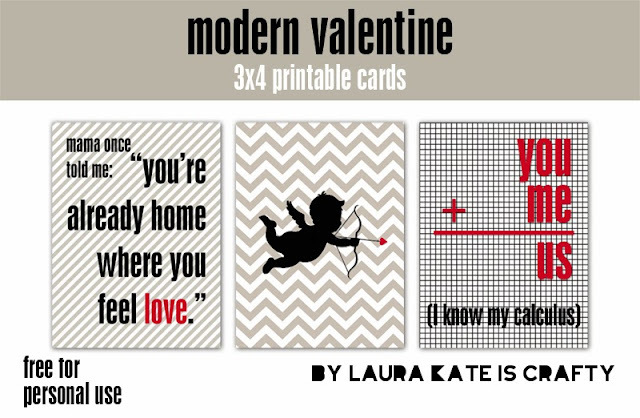 Homespun Elegance: Free Valentines Day Printables from Laura Kate is Crafty! Free Valentines Day Printables from Laura Kate is Crafty! I absolutely LOVE this Valentines Day FREE Printable Set from Laura Kate is Crafty! Click here to check out Laura Kate is Crafty!